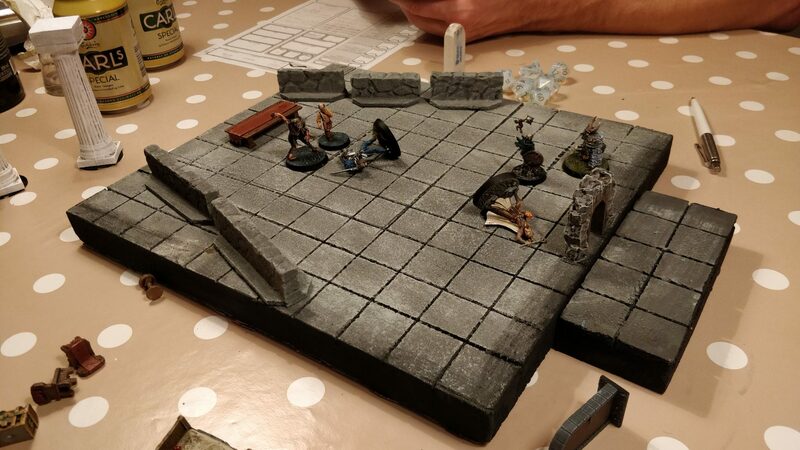 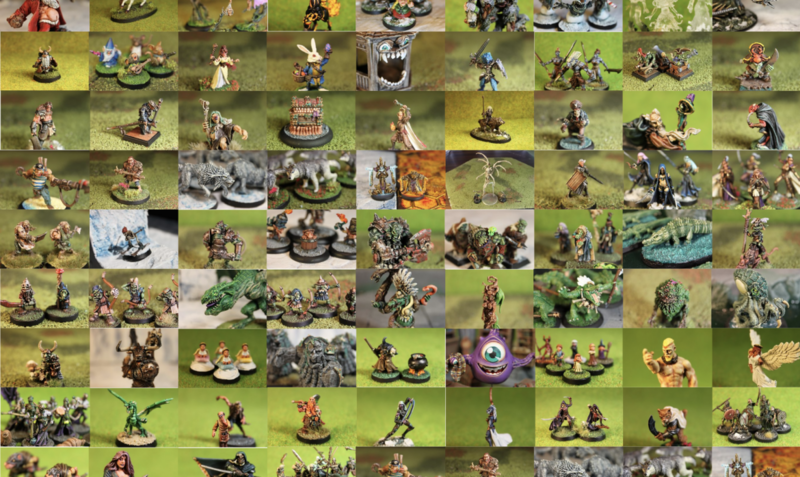 Dungeons and Dragons Dungeons & Dragons MEGA POST – My 2018 painted miniatures! 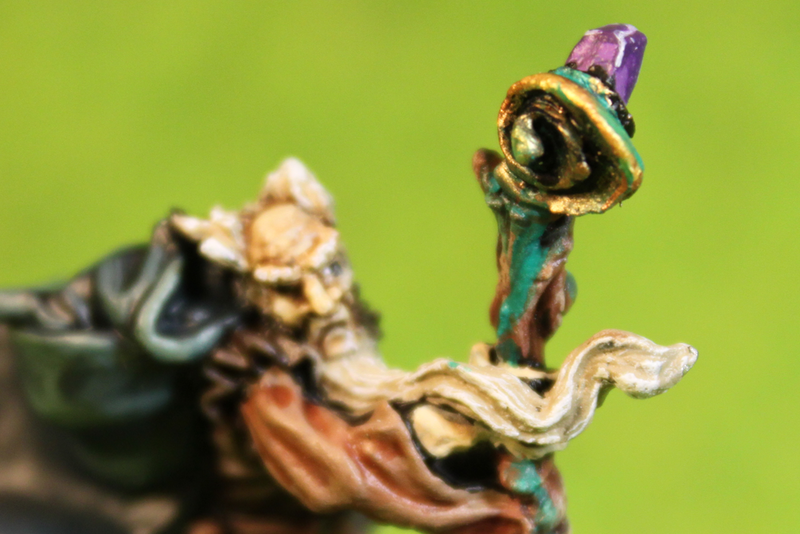 This Wizard acted as a Mock-Necromancer featured in Chapter 1 of the Dungeons & Dragons campaign: War of the Triplets. 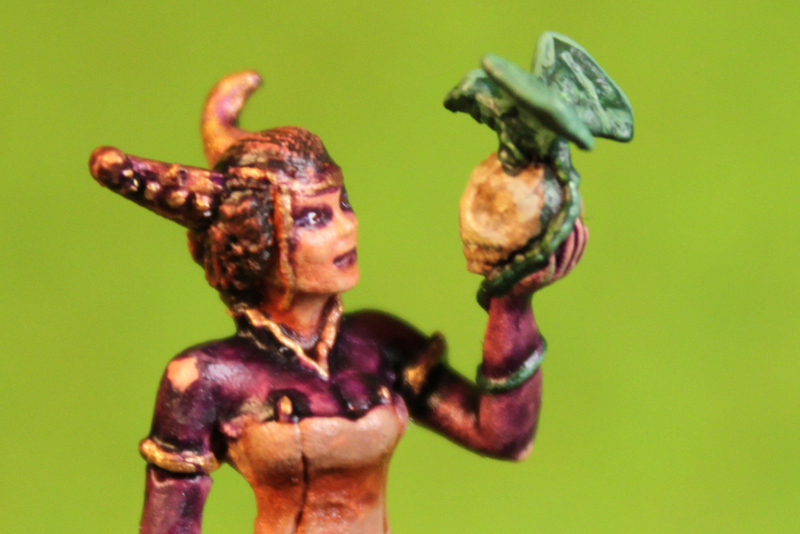 I bought this guy randomly as I thought the way the miniature was sculpted was quite interesting. 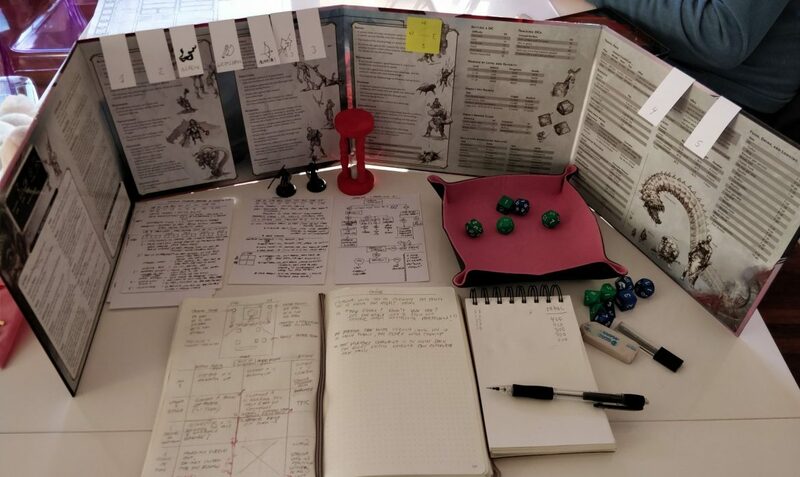 I’m glad I did as the mock-Necromancer I needed for the first chapter of my Dungeons & Dragons capaign, didn’t arrive in time!